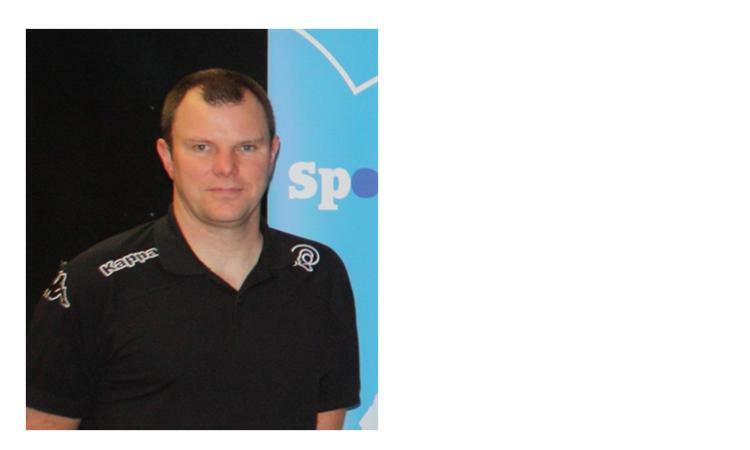 Richard Astle from Derby County Community Trust will be speaking on our ‘Get ahead in sport’ panel at the Quad on Thursday 24th april 2014. Richard has been creating accessible and equitable sporting opportunities, improving community cohesion and developing and empowering leaders, coaches and volunteers in Derby. He is responsible for maintaining standards of delivery across all inclusion programmes, including mentoring of coaches. He is focused on increasing participation from under-represented groups across all of the community Trusts’ programmes. He has been supported by partners such as Derbyshire Police where they tackled anti-social behaviour and youth crime. He has developed a workforce of paid staff and volunteers through the delivery of a programme of leadership and coaching qualifications for project participants.